Get ready, pick up your bag and hit the road. Meet amazing new people, try new stuff and become a storyteller. 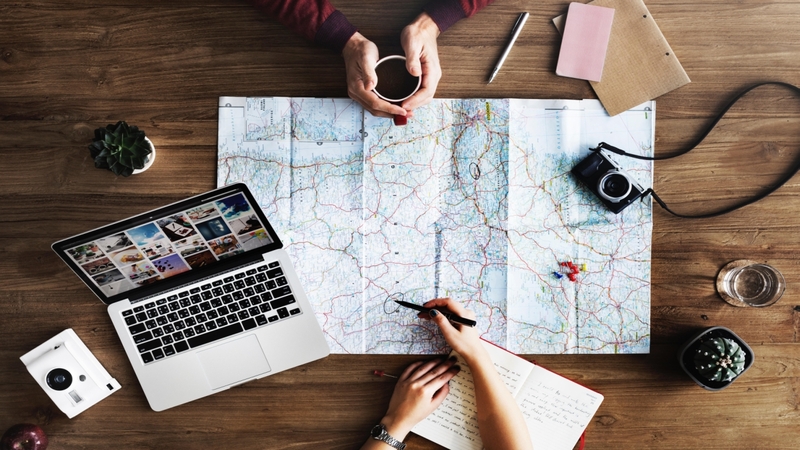 Some insights on why you should travel and how to get you started. 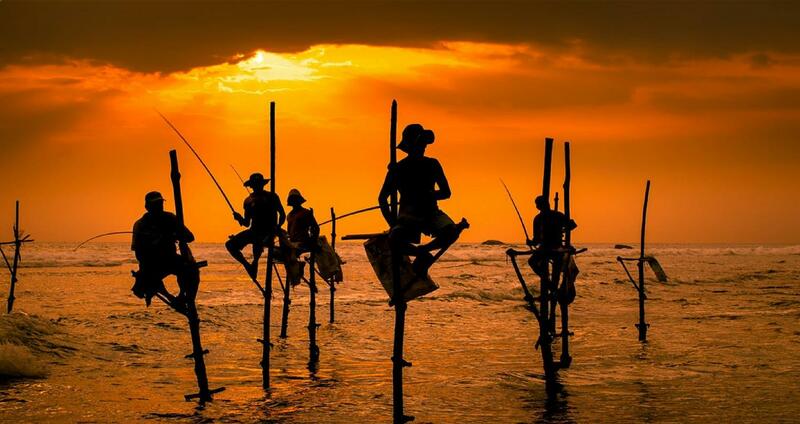 7 Reasons a Visit to Sri Lanka is a Must! Whether you're in search of simple moments to bond on a comfort trip or a bunch of thrill seekers looking for an adventure, Sri Lanka's got it all. Read on to discover why a visit to Sri Lanka is a must PLUS the reasons our team of travel junkies, decided to make Sri Lanka AOT's opening destination! Travelling abroad can be a big step out of the comfort zone. And if you're doing it for the first time, it is both scary and exciting all at once. 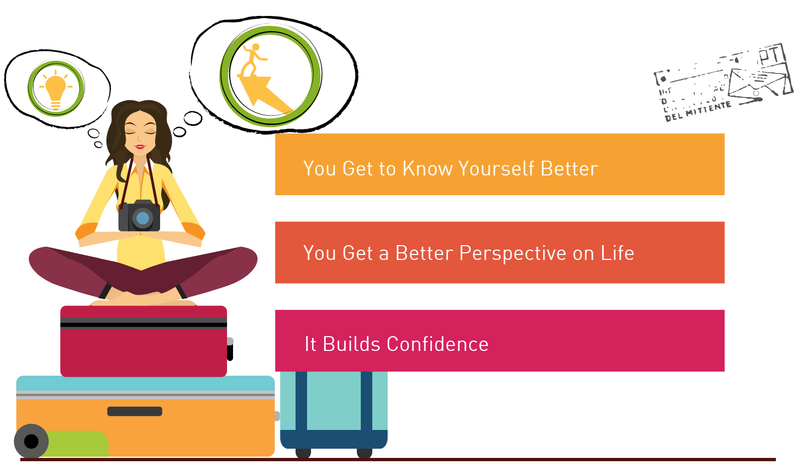 Worry no more though, as AOT's got your back with simple travel tips to help you throughout your trip. At Art of Travel, we design novel, transformational, activity-rich and culturally immersive global travel experiences. Currently, we are incubated at The Nest I/O – P@SHA’s technology incubator and global partners of Samsung and Google for Entrepreneurs.